Not too complex, understated malt. A very neat, young malt - but a bit too expensive! Since the Little Bay (especially in comparison to the 14-year-old) often gets away badly, I would like to break a (small) lance for him here. I tasted it last night against the 14er and the Distillers Edition 2000/2015. Conclusion: He has all the characteristics of the 14er, is in the sum he is more on the sweet, malty side; no smoke. It comes in complexity not quite s.den 14er ran, but unpleasant bitterness or hot alcohol I do not think so. For me, this is a straightforward, straightforward, sometimes even delicious entry-level whisky that goes perfectly well. 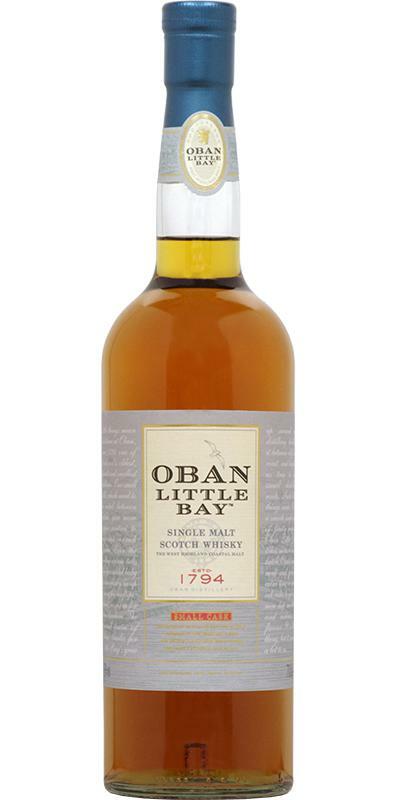 BUT: A big criticism for me is the price of the Little Bay. Completely incomprehensible to me, why it costs just as much or in part more than the 14-year-old (about 40-45 €, as of Feb 2019). 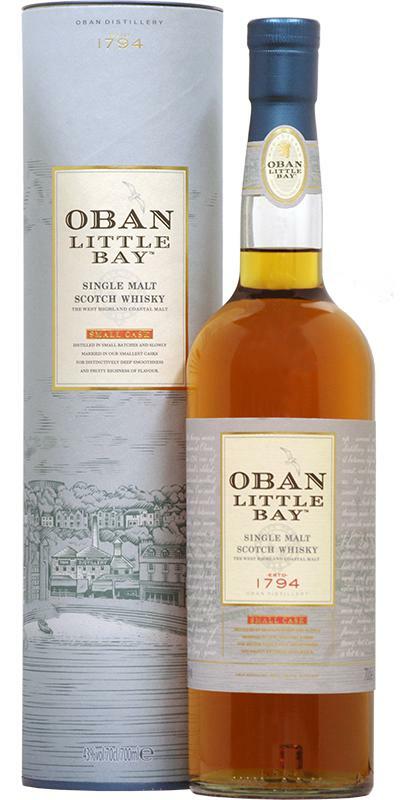 Compared to the core filling would be in my opinion for a less complex NAS whisky ~ 35 € just just adequate. In the offer I would buy myself synonymous, but certainly not for the normal price. Fruity (see apple) and slightly herbaceous like the 14er, but already in the nose clearly malty and sweeter. Also comes directly sweet and malty on the tongue. The alcohol is perhaps a bit stronger than the 14er, but does not bother. Here you can see most clearly that he is younger. Here is the Little Bay strongest. First some vanilla, then pleasant, slightly spicy oak. In between even flashes a little coffee. The apple sweetener and the light herbal infusion, which I find so characteristic of the 14-year-old, are left behind. Unfortunately, the finish does not last long. Here is my basic idea with the NAS bottles the full confirmation. It feels like a copy of the 14 year old. The 14er is better. Fairly dry nose, slightly sweet with ripe apples. He needs time and should breathe. Then it gets better. Does not come as edgy (complex) therefore as the 14er. Mass compatible and soft in the mouth. Typical vanilla and honey feeling. On the run down then spicy and slightly woody. Medium long and sweet, but slightly bitter. For me: lower standard. One level for me with the 14 years old, fine, but thin. Apple and pear, honey, citruses, walnut, cooking oil and spicy oak. Creamy and oily. Honey and malt, spicy oak and mild smoke. In the nose still quite appealing, the taste and finish could not convince me unfortunately. Unfortunately, this whisky is not my case.